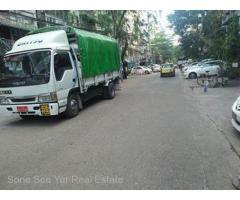 Kyauk Myaung Street (SA 6-001202) For Sale Apartment @ Tamwe Tsp. 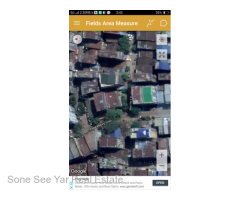 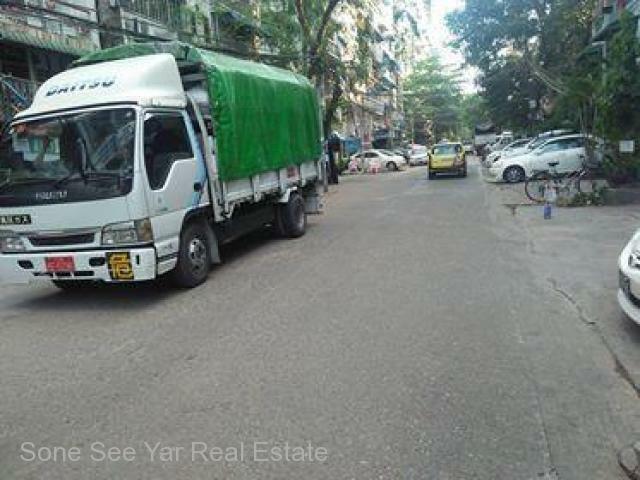 Tamwe (တာေမြ) - Soneseeyar "Ko Latt" Real Estate Co., Ltd..
» Kyauk Myaung Street (SA 6-001202) For Sale Apartment @ Tamwe Tsp. 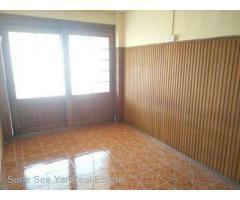 Kyauk Myaung Street (SA 6-001202) For Sale Apartment @ Tamwe Tsp. 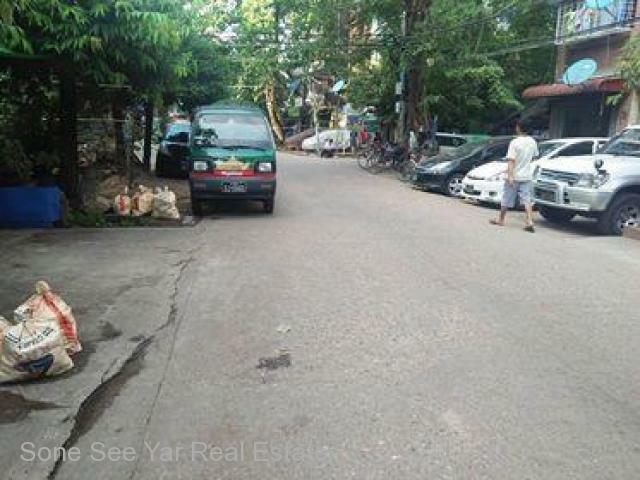 Shwe Gone Daing Main Road (SA 7-001216) For Sale Apartment @ Bahan Tsp. 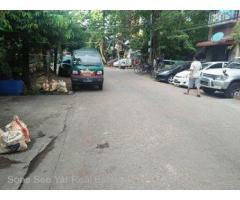 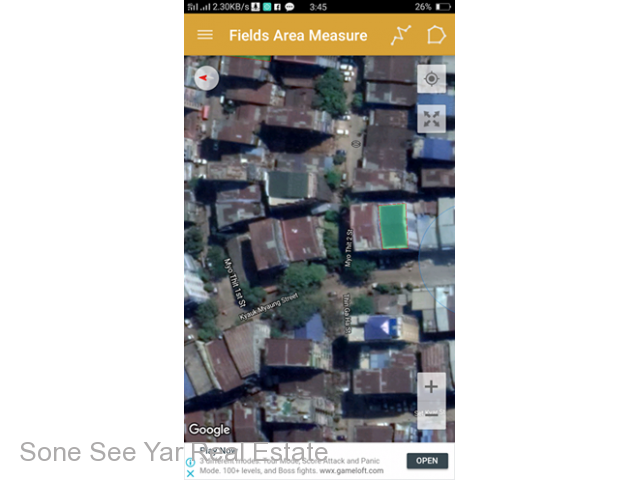 162th Street (SA 9-001201) For Sale Apartment @ Tamwe Tsp. 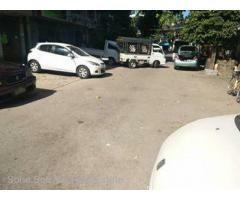 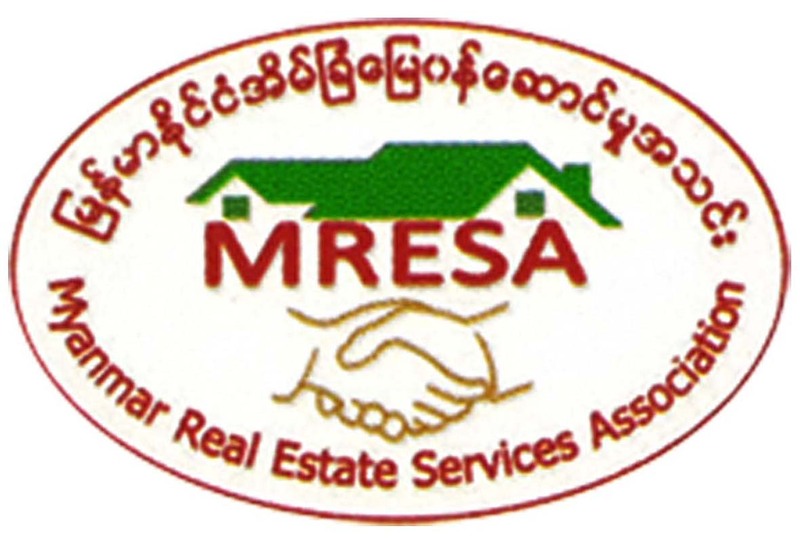 4th Street (SA 6-001193) For Sale Apartment @ Lanmadaw Tsp.